If your kids are interested in learning to play a musical instrument, let her choose what instrument she is comfortable in playing. If she likes guitar, there are varieties to choose from that would fit her age. 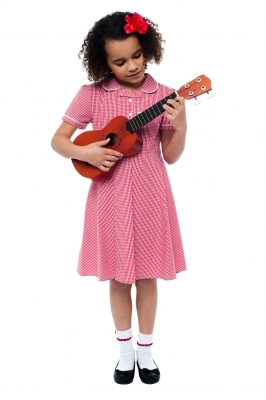 When she gets older and her interest for guitar becomes complicated, she can check for frailing at musicians friend. It is wonderful to see when your child plays a piano at such a young age. So whenever she makes progress, praise her. It will give her confidence and inspiration. This entry was posted in Music and tagged interest in music, music inclination, musical interest on March 17, 2016 by Yami.